These Dumplings Taste Like Homemade – but so much easier! Our customers love our frozen dumplings and they are our top selling product! Aren’t familiar with dumplings? They are a lot like noodles, or pasta. These pastry strips are perfect in any dumpling dish (like chicken and dumplings) and as noodles or pasta in soup. 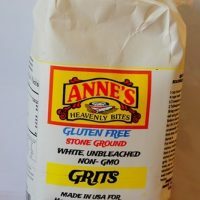 Bake them, and they make tasty crackers! 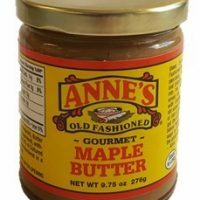 You can also use them to make a crunchy baked topping for desserts. We offer a variety of sizes . 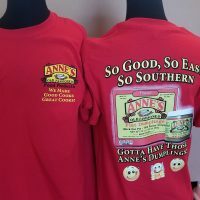 Case of Anne’s Flat Dumplings – 12 oz. 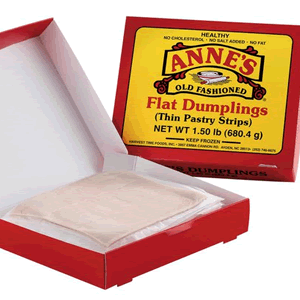 SOLD IN RETAIL STORES ONLY Mac’s Flat Dumpling Strips – 24 oz.